This unique area of Iceland has new surprises at every turn. 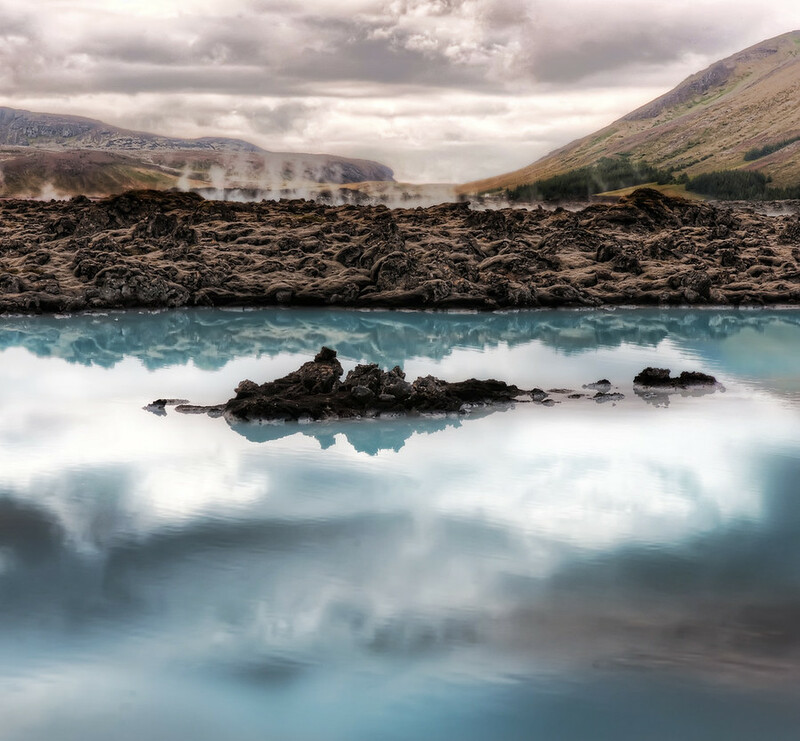 The strange milky-blue water boils up from underground. There is a big part of you that wants to touch it to see how hot is is. The other part of you is scared to touch it. These two parts never stop fighting until you go ahead and touch it. Then, you discover it’s not all that hot after all, and it only reinforces a already poorly-reinforced decision matrix for the next time.